Welcome to my Red Couch today where we are serving Molasses Popcorn Pops. These pops are just perfect for autumn. The color of these pops mirrors the hues of fall and the flavor of these pops just yells out autumn is here. They are an old-fashioned treat young and old will like. My husband is a big fan of these pops. Make some for your loved ones today. My 10 year old grabbing one. Mix sugar, molasses, syrup, water, and salt in saucepan. Cook over medium heat, stirring constantly until mixture boils. Boil gently until mixture forms a soft ball, 235-240 degrees using a candy thermometer. Remove from heat and stir in vanilla and butter. Pour over popped corn and stir to coat popcorn thoroughly. Form quickly into balls. Stick sucker sticks in center of popcorn ball. Place on cupcake liners. Notes: I like a softer popcorn ball so I only cook until the soft ball stage. 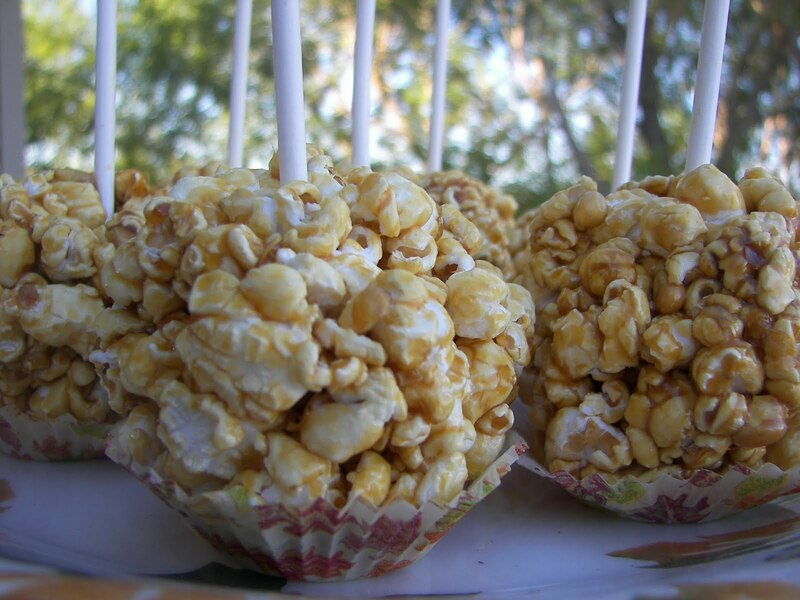 If you like a harder popcorn ball, cook until about 250 degrees to a hard ball stage. Use butter on hands to form balls easier. If you like a richer, deeper flavor, try brown sugar in place of the white sugar or dark corn syrup in place of the white corn syrup. 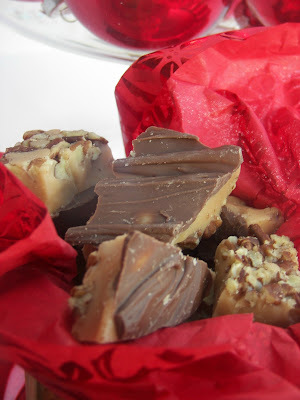 If you don't have a candy thermometer, test by placing mixture in a small cup of ice water. When the mixture can be formed into a soft ball, it's done. I am glad you stopped by my Red Couch today. I hope you enjoyed your Molasses Popcorn Pop. These are so cute. I love all of your ideas on sticks. They are such a fun thing whether you are a kid or an adult. oh i love the stick idea!! Now you have me in the mood...yum. I've never put them on sticks. 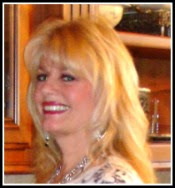 Im one of those that always comes and looks, but doesnt comment! I know, I know. And then I get upset at people when they tell me they always read my blog and never comment either! ha. 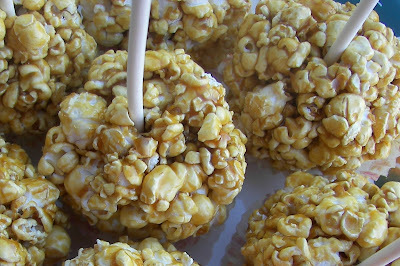 These look good, and I bet my kids would gobble them up! Perfect for fall; now only if it wasn't 100 degrees still in Houtson! Oooooh these look so yummy and I'd like one right now! All your recipes are delicious, Joni. It is time to break out the molasses. I'm starting to get into Fall. 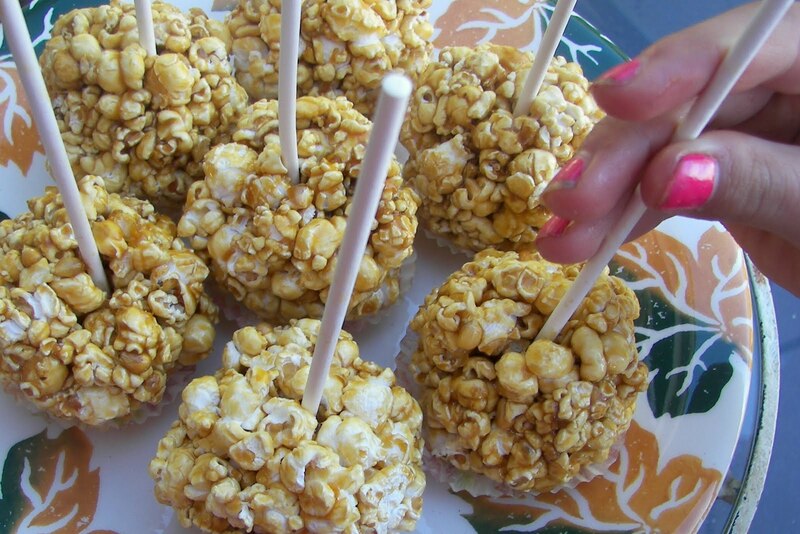 These popcorn balls look yummy!! The molasses seems like it would be over the top good! They look so yummy and cute too. Great to have them on a stick. My mum always used molasses in her popcorn balls, but there was no recipe....but now I have yours, so I'll be giving these a try for hallowe'en.